I wrote about a part of my conversation with a Bangalore auto driver. 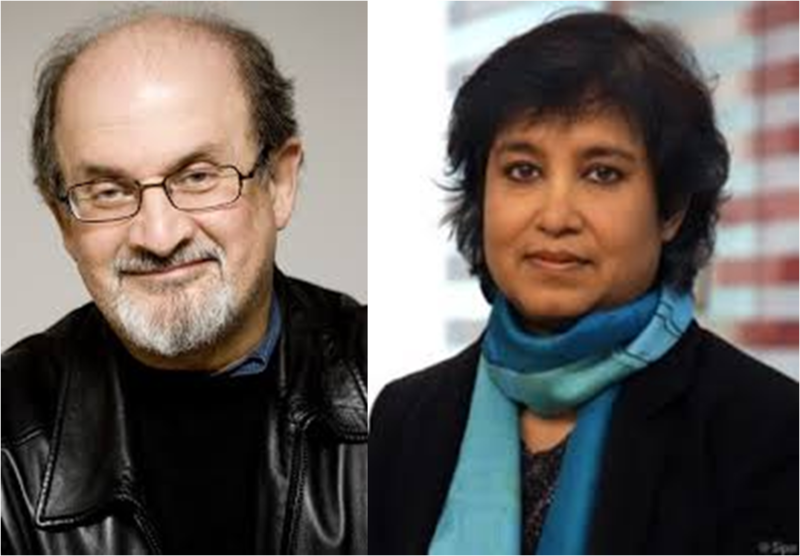 Our conversation meandered from NaMo to Muslim-haters, Rushdie, censorship, in that order. He brought up Rushdie and how ‘westernized Muslims’ do disservice to religion, leave alone others. I asked if he had read the book. He said he didn’t but he has heard what he wrote about – a parody of Prophet’s life. Unable to resist, I asked what he thought of the ‘satanic verses’. I explain. ‘Quran, as I understand, was verbally revealed to Prophet by angel Gabriel (Jibrail as I said to him) in the cave of Hira and it was recorded later by his disciples. At this point, auto driver is ‘impressed’ with my ‘knowledge’. Even while driving, instead of looking at road, he turns to look back, as if seeing me with new eyes.